In Partnership with Discovery Spotlight, Performing at Encore Events Will get you noticed! Wyatt was discovered on stage by an Encore DCS judge and was then cast in the Broadway tour of "A Christmas Story." 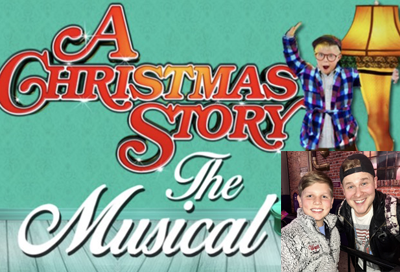 "Wyatt will never forget the amazing experience he had touring with A Christmas Story national Broadway tour. He owes everything to Rhonda and the Encore Stage. Thank you!!" Amy’s Dream job has always been Dancing and Singing on Broadway. For advice to all dancers, I would first and foremost say to never give up. Becoming a Dallas Cowboys Cheerleader is a long rigorous journey, but it is worth every drop of sweat, every tear shed, and every minute of rehearsal. You have to be strong in who you are, and never forget to show your true self, not who you think they want you to be. Take as many dance classes as you can before the audition and come prepared, focused, and ready for the journey of a lifetime. 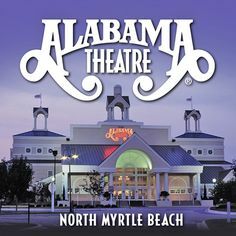 After being discovered by a New York "Older Billy" at Encore DCS Nationals in Charleston, South Carolina Dillon was cast in the role of Michael in the Chicago production of Billy Elliot The Musical. 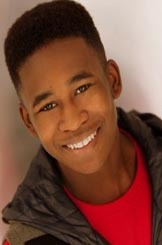 Dillon was the First Recipient of the Naomi Calvert Tap Scholarship Award; Encore DCS Cover Model 2011. 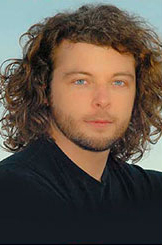 Dillon began his dance training with Center Stage Dance Company in China Grove, North Carolina at the age of five. He danced there for almost 10 years. Currently Jordan is starring in the role of 'Specs' in the 1st National Tour of Disney's Newsies. Jordan started dancing at the age of three in Columbia, South Carolina. His early dance education came from Debbie Spivey. He continued with William Starret at Columbia City Ballet School and later as a teenager and danced and competed with Southern Strutt Dance Studio in Irmo, SC. In between all this dance, he trained in a musical theatre program, run by Dedre Daniels Mount where he was taught how to sing and dance at the same time, which is how he is making his living right now. At the age of 10 he had a recurring role on 'Fried Dynamite' on Cartoon Network. After a move to NYC Jordan studied ballet at Jacqueline Kennedy Onassis School at American Ballet Theatre and Steps on Broadway in New York. 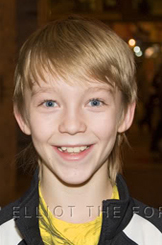 At the age of 12 he starred as Boo Hoo in Dr Seuss' 'How the Grinch Stole Christmas' on Broadway in 2007-2008. McDonald's, Sears and U.S. Cellular commercials are among the commercials, Jordan has appeared in. While in NYC he had intensive vocal with the great Julia Mendelshn and presently with the equally great Natalie Wilson, all while continuing to take acting lessons and workshops. At 18 years old he got a contract to tour Europe as a member of 'Bad Boys of Dance. Jordan is now living his dream of a professional actor, dancer and singer and loving every minute of it! 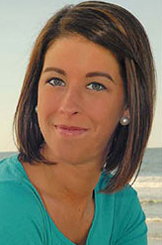 Began dancing at the age of 3 at the Kinston Dance Academy. His 21 years of dance training have included all forms of dance, including ballet, adagio, lyrical, jazz, tap, hip-hop, and acrobatics. He has been fortunate enough to include in his ballet background training with the Joffrey School of Ballet and the North Carolina School of the Arts. Rusty has a broad background in the performing arts, with television credits including American Gothic and an MTV special called 1-11. Movie credits include The Last Summer, and Bolden (choreographed by Hinton Battle) where he appeared as a dancer. 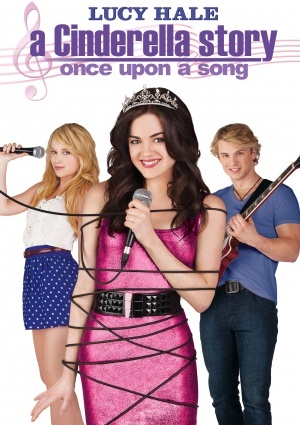 Most recently, Rusty appeared as a dancer in Warner Premier's a Cinderella story - Once Upon a Song with Lucy Hale. 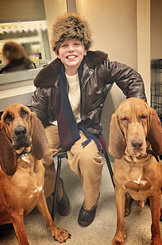 Rusty has appeared on stage in a wide variety of dance roles, including as the principal dancer in Dena DeHart's Holiday in Roma, and performing for two years in SRO Associates' production of Beyond the Dragon Gate, a modern version of Beauty and the Beast. He has also performed in SRO Associates' production of Sha-Kon-O-Hey! at Dollywood. His ballet appearances include a role with the Moscow Ballet in their production of The Nutcracker, and appearing as Prince Eric in the Wilmington Ballet Company's production of Little Mermaid. He has also trained and performed with Ballet San Antonio, appearing as the Nutcracker Prince in their 2008 production of The Nutcracker, and as a principle dancer in their spring production Off Center. 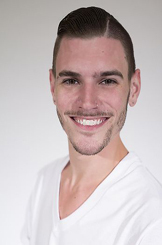 Troy is now a freelance dance teacher and choreographer. He appeared with Royal Caribbean Productions as a Dancer - tumbler - aerialist. Appeared in “12 a non musical,” and with Ariana Grande on Broadway.